Todd Hollett hails from rural Georgia where he studied International Relations, with a concentration in Community Development, at the University of Georgia. His passion for education comes from his three years teaching and working in Brazil. Part of this work included a Fund for the Improvement of Postsecondary Education (FIPSE) grant. 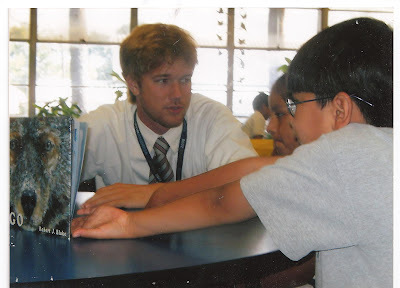 In 2008, Todd began working with Teach For America as an 8th Grade ELA teacher in the Rio Grande Valley, Texas, working predominantly with children of migrant workers and children from the local Colonias. 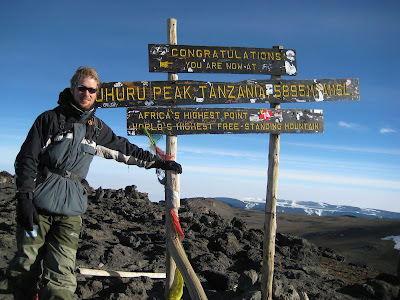 Todd received a Fulbright-Hays grant in 2010 to study educational systems and reform in Tanzania and Rwanda. During his time in East Africa he worked with local and national policy makers to discuss their research and contemporaneous changes to their educational policy. He delivered professional development to teachers based on their needs as well as taught various K-12 classes. Todd returned home to the United States and began working for Clarke County School District as an Instructional Technology Specialist. Todd helped plan and implement a 1:1 student learning device environment in grades 2 through 12. His work with the Georgia Department of Education helped create a Longitudinal Data System and Learning Management System. As the Instructional Technology Chair on Clarke County’s Executive Design Committee, he assisted in the development of new school designs and technology integration. Todd graduated from Columbia Teachers College Summer Principals Academy in 2015 with a M.A. in Educational Organization and Leadership. 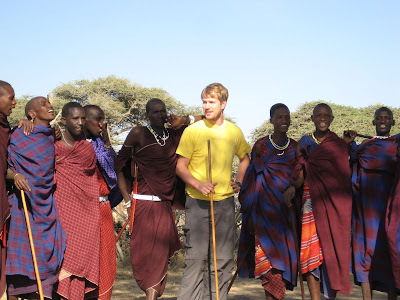 The mission of this program focused not only on creating strong curricular leaders but also leaders who are trained in self-actualization, emotional literacy, and cultural diversity. During this program he completed over 800 hours in both a district and school administrative internship. Currently, Todd works at the Hong Kong International School as the Upper Primary Technology Coach. He oversees the 1:1 program, technology integration, Design Thinking integration, and is currently building a state-of-the-art Innovation Garage in the newly renovated Upper Primary School building. He has recently received an EARCOS action research grant to investigate the role of innovative spaces in student growth.